Following the premiere of New C5 Aircross in April, Citroën is stepping up its international SUV offensive with the reveal of New C3 Aircross, a compact SUV with a fresh and assertive personality. Representing an important milestone for the Citroën Advanced Comfort® programme, New C3 Aircross offers a sense of well-being on-board. 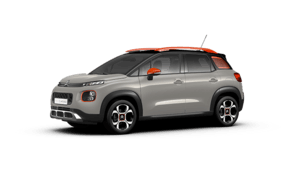 Equally at ease in the city or out on the open road, this new Citroën SUV’s adventurous abilities have been enhanced with Grip Control®, Hill Descent Assist, 12 driver assistance systems and four connectivity technologies. 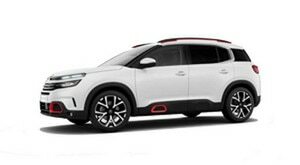 New C3 Aircross will officially go ‘on sale’ in the UK on Wednesday 1 November 2017. Inspired by the C-Aircross concept car presented at the Geneva Motor Show 2017 and featuring classic Citroën design cues, New C3 Aircross brings a breath of fresh air to the compact SUV segment. Designed as a true space for living, the interior of New C3 Aircross is warm and welcoming. With its ingenious architecture, it combines a compact design outside with outstanding roominess inside. New C3 Aircross is fully focused on comfort with the the Citroën Advanced Comfort® programme central to each design stage. New Citroën C3 Aircross compact SUV was designed for ease of use. It is equipped with intuitive technologies for peace-of-mind and safety at the wheel. 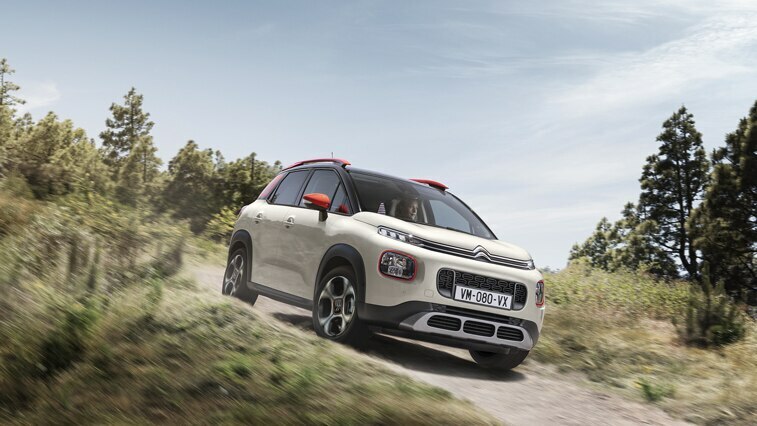 In short, Citroën's new SUV invites fans of style, well-being and adventure to live a whole new experience. THE MOST SPACIOUS AND MODULAR SUV IN THE COMPACT SEGMENTThe cabin is home to broad and comfortable seats and offers class-leading spaciousness (best ceiling height, generous leg room), unrivalled modularity (sliding bench in two independent parts, flat-folding front passenger seat for a load length of 2.40 m) and exceptional boot volume (410 litres and up to 520 litres). New C3 Aircross places a premium on the amount of light in the cabin. The new model features a large glazed surface area offering drivers 360° of visibility and impressive amounts of light inside the car. Fully in step with its times, New C3 Aircross features ingenious storage spaces, including a wireless smartphone charging area on the central console. 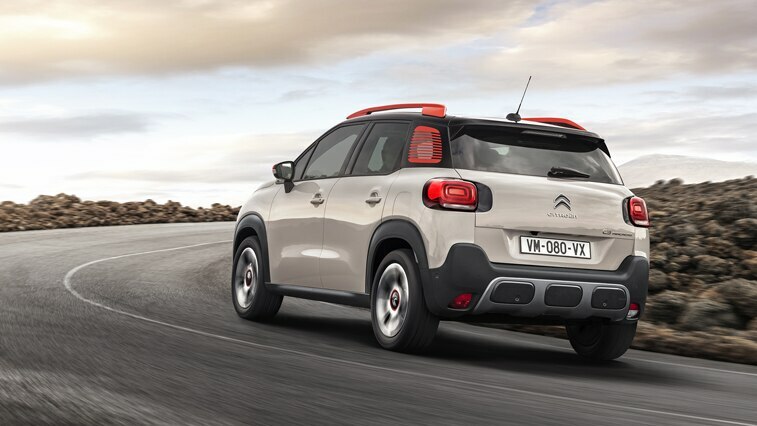 It is available with a complete range of driver assistance systems, such as head-up display, the Active Safety Brake function, automatic high-beam lights, speed sign recognition with recommendations, as well as useful technologies including Park Assist and Citroën Connect Nav. 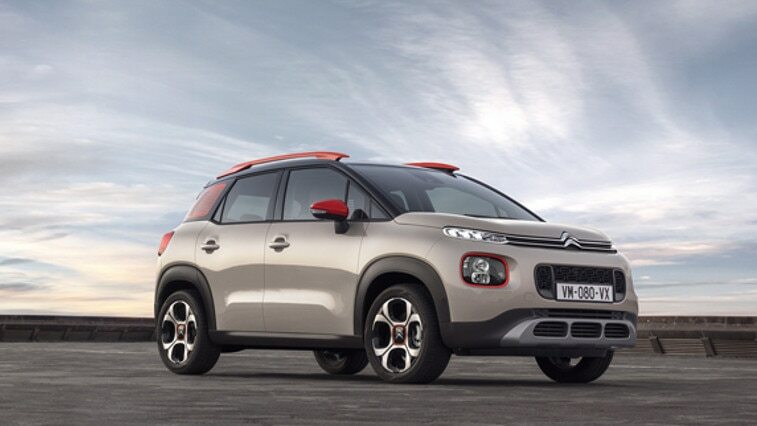 Citroën Aims High in the Americas!